Home » Uncategorized » How to document a Product Transfer? Example templates! How to document a Product Transfer? Example templates! All participants of the GMP training course “Product Transfer” will receive a special version of the Guideline Manager CD including documents and templates useable for site change projects. 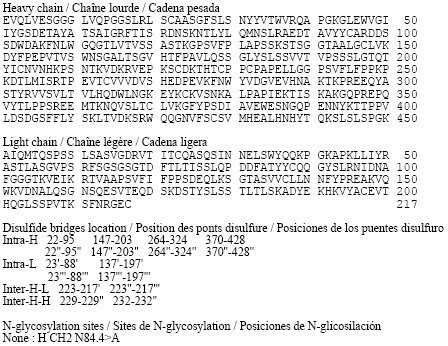 According to the European GMP-Rules, written procedures for tranfser activities and their documentation are required. For example, a Transfer SOP, a transfer plan and a report are now mandatory and will be checked during inspections. As participant of the GMP education course “Product Transfer” in Berlin, from 25-27 October 2016 you will receive a special version of the Guideline Manager CD with a special section concerning product transfers. 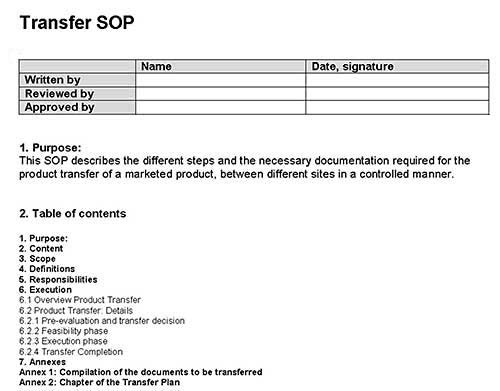 This section contains, amongst others, a Transfer SOP and a template for a Transfer Plan. Both documents are in Word format and can immediately be used after adoption to your own situation. By DR ANTHONY MELVIN CRASTO Ph.D in Uncategorized on September 15, 2016 .